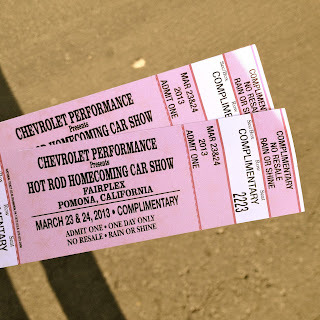 This past Saturday I cruised out to Pomona to check out the Hot Rod Homecoming. Afterwards I drove out to Fontana to see some customers at the most recent Hot Import Nights car show at Auto Club Speedway. 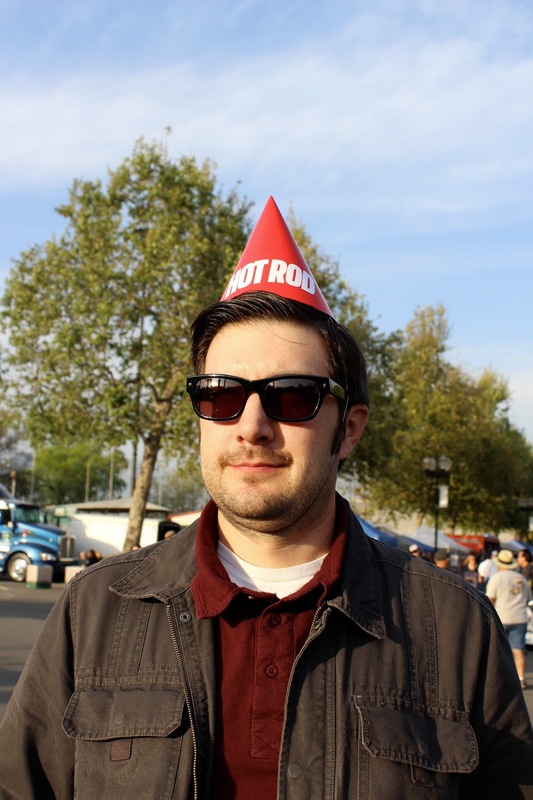 The photos from the Hot Rod Homecoming are first. Hot Rod Magazine is celebrating its 65th year in publication and it tried to round up as many magazine cover cars as possible for the anniversary. 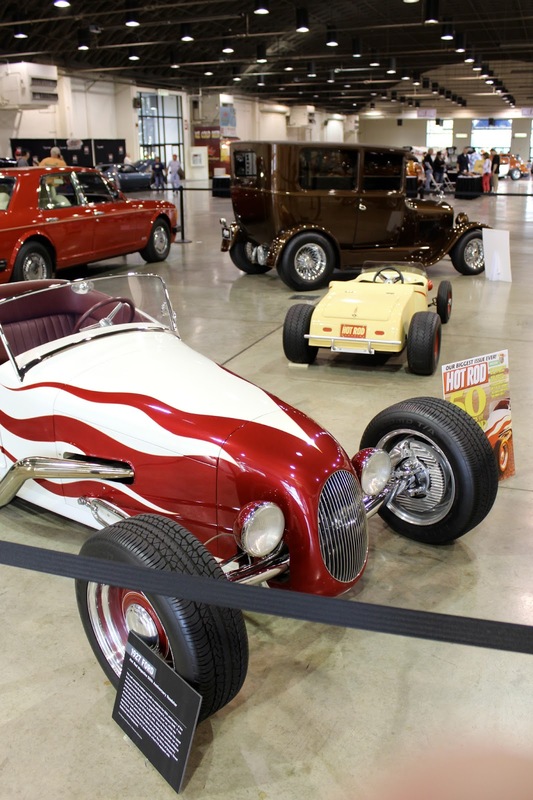 The show attracted a few hundred cover cars from the past 65 years, plus Hot Rod opened up the fairgrounds to plenty of classic cars to be on display during the weekend. Here are some photos from the action on Saturday afternoon. 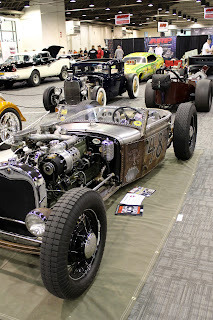 There were plenty of vintage gassers on display, one of the more notable ones was the Stone, Woods & Cook Willys. 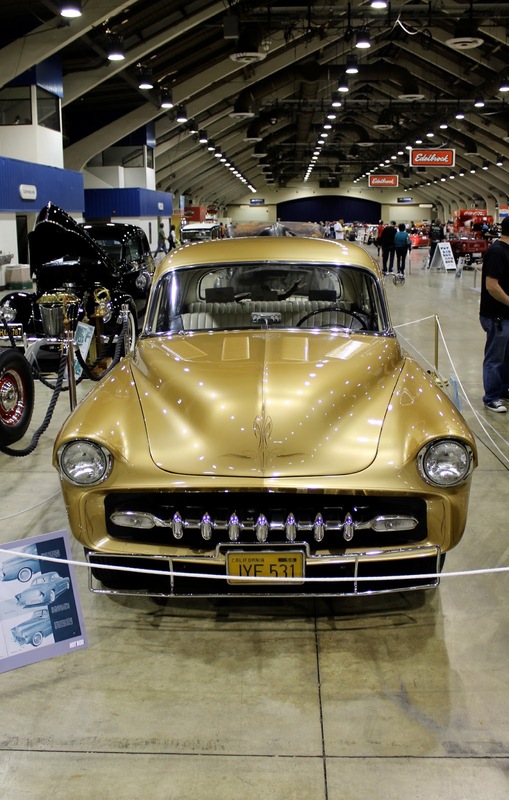 Many of the Hot Rod magazine project cars from over the years were at the show, including Project X and the F-Bomb. The booth of our friends over at Pure Vision. 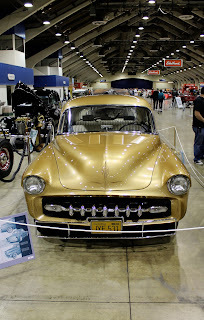 This 1960 Cadillac Thundertaker built by Fuller Hot Rods was a unique vehicle that attracted a lot of attention. 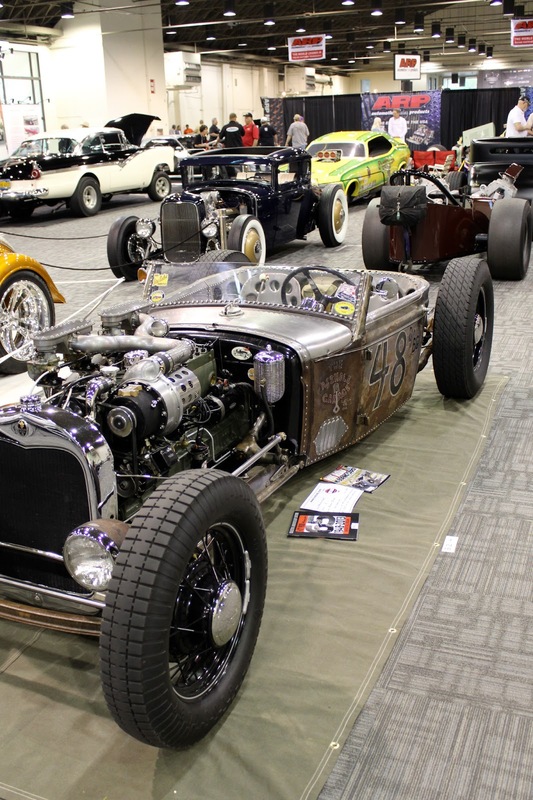 There were a few of the traditional style rods on display that have been featured on Hot Rod magazine covers more recently. A poster of the Hot Rod magazine cover that the vehicle was on was next to the featured car, so show attendees could recall which year a car was on the cover. Outside at the Homecoming there were plenty of vendors, plus live music and festivities. There happened to be Hot Rod Magazine birthday cake of which I was a fan. Another night event was the celebrity autograph session. 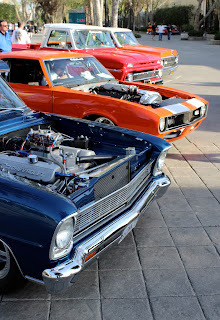 Many famous car builders and automotive legends that were on hand signed autographs for plenty of fans in attendance. After a piece of cake is was off to Fontana for the Hot Import Night car show. 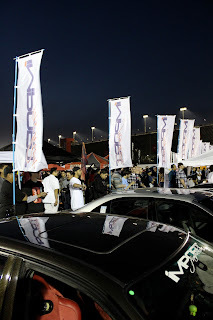 I had never been to a HIN event and it was something to see. Plenty of music and custom cars packed the parking lots at Auto Club Speedway. The highlight of the evening was the selection of the local Miss Hot Import Night. The contest involved girls dancing around to a lot of loud music. Most of the car were late model vehicles, but there were still a few vintage Japanese and German vehicles on display. 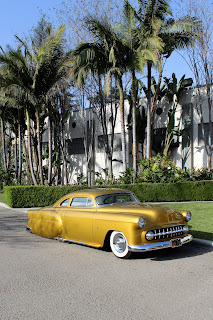 Check out the California Car Cover You Tube Channel where we will post some more video from these shows shortly. 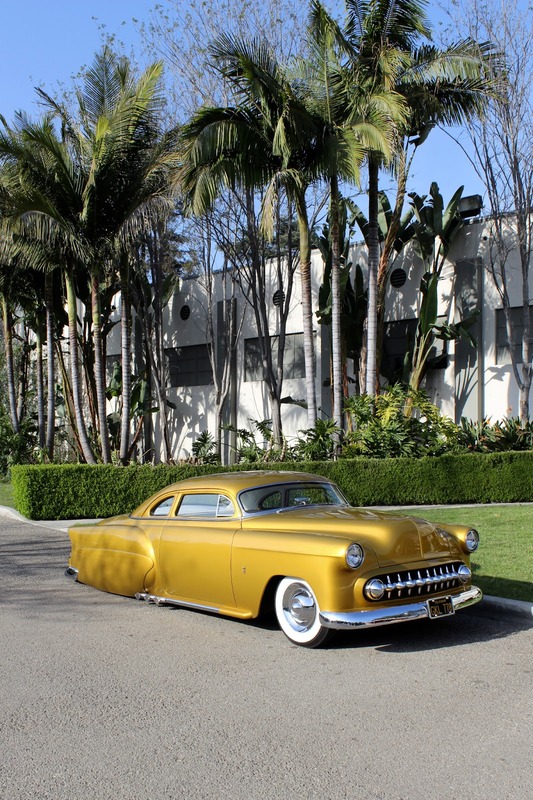 Follow along with California Car Cover on Facebook and Twitter.